For those of you who believe, or are at least open minded about the existence of ghosts, we’ve compiled a short list of the rumoured to be 5 of the most haunted places in the United Kingdom. Have you visited any of these places? 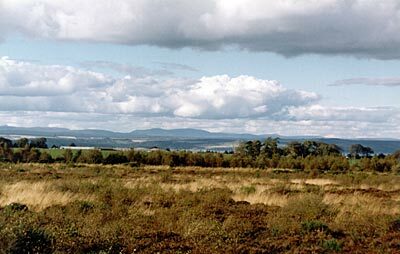 On the 16 April 1746 the last ever battle to take place on British soil was fought on Culloden Moor. Here the Jacobite rebellion, vastly outnumber, was massacred there on the moor. This was the grim start to the repression of Highland customs and traditions. And as you might think, any battle as bloody as this is bound to leave a few tormented souls. On the anniversary of the Battle of Culloden Moor, ghosts of soldiers fallen are said to rise again, and the cries of the wounded and clanking of steel weapons are heard. 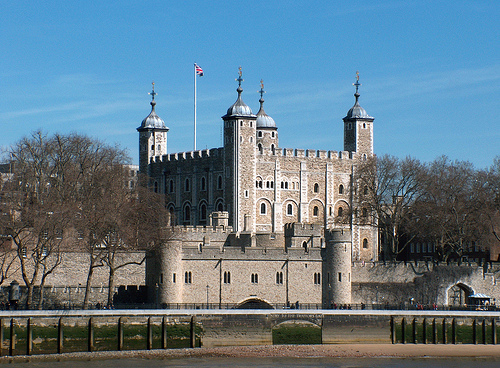 Not only is the Tower of London one of London’s favourite visitor attractions, it’s also home to many inhabitants of the undead variety. And it’s no surprise really when you consider the number of beheadings, hangings and tortures that have gone on there. Some of the most sighted ghouls include the Princess in the Tower, allegedly murdered by their uncle Richard III, Anne Boleyn and the White Lady, who apparently brings a strange perfume smell with her on her hauntings. Nothing, it seems, guarantees centuries of an angry haunting like a lifetime of secret incarceration. The imposing home of the current Earl and Countess of Strathmore is supposedly riddled with secret rooms. 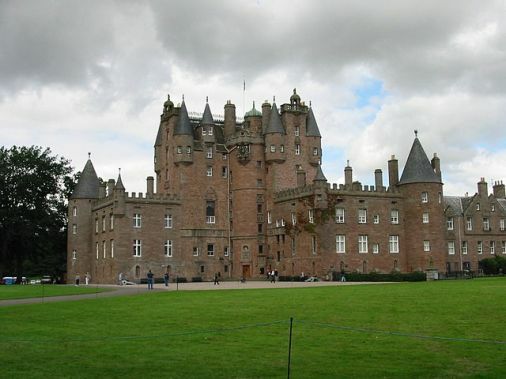 Ghostly residents include the so-called Monster of Glamis Castle (an unkind moniker for a deformed child held here in the 19th century), a tongueless woman running around the garden, and a wicked aristocrat who loudly bemoans a lost card game. There’s also the mysterious Grey Lady. This isn’t the late Queen Mother, born at Glamis in 1900, but rather Janet Douglas, executed on a trumped-up charge of witchcraft in 1537. By night, Highgate Cemetery in London is like something out of a horror movie. Eerie crooked gravestones, headless angles covered in ivy, dark overgrown passages between the tombs, it’s no wonder this is one of Britain’s hottest ghost spot. 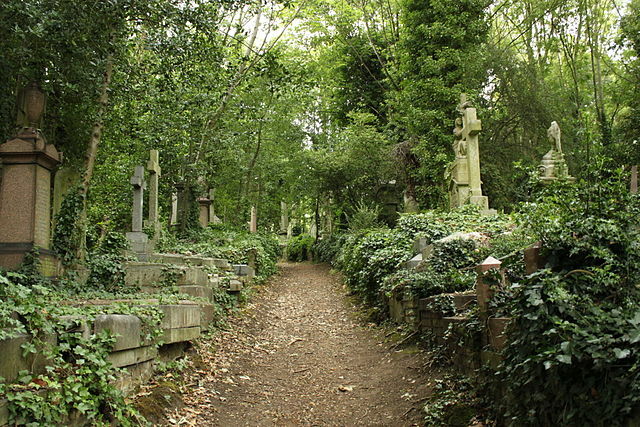 Despite it’s chilling atmosphere, by day Highgate Cemetery showcases some of Britain’s most spectacular Gothic architecture, offering fascinating guided tours. It’s also the burial place of Karl Marx. 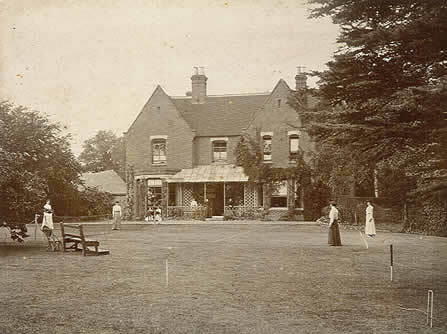 Borley Rectory is not a place for the faint hearted. Built in 1863 in Borley, Essex, UK, it’s said to be the most haunted house in England. 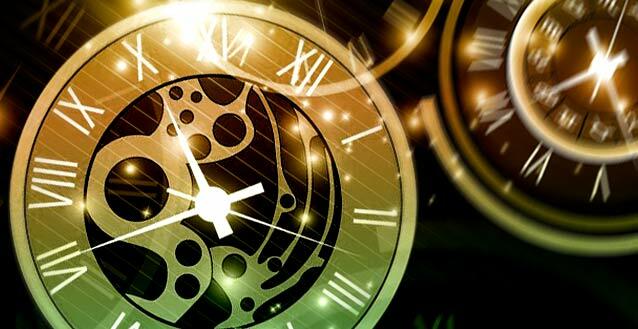 The enormous amount of eye witness sightings suggest that even though many can be explained away as natural phenomina, a number still remain a mystery. There have been sightings of a nun patrolling the so-called ‘Nun’s walk’ with the story that she fell in love with a monk but before their plan of running away together could happen, he was executed and the nun was bricked up in the cellars. I think that’s what they call ‘tough love’!